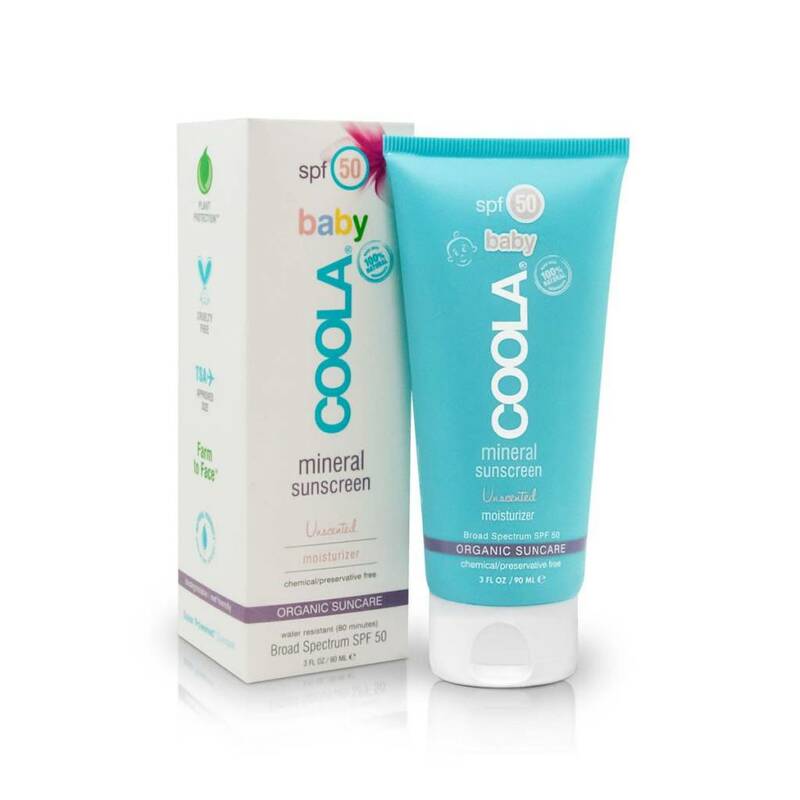 Mineral SPF 50 sunscreen lotion designed for babies' delicate skin. Before taking your little one outdoors. Apply liberally 15 minutes prior to going outside, and reapply at least every 2 hours and immediately after towel-drying.